Nine Leaves Distillery is the first rum distillery on the main island of Japan, making it the most northerly located rum distillery in the country. 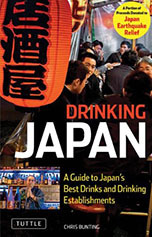 Most rum, and its cousin ‘kokuto shochu’, is produced in the southern islands of Japan. It just makes sense because that’s where the raw materials can be found aplenty. Sure, rum is produced in Tokyo but that’s on the Ogasawara islands, technically part of Tokyo but located 1,000 kilometres south of the metropolis. Also, some of our readers may have come across something called ‘Yokosuka Rum’, but that’s not actually made in Yokosuka but in Kochi prefecture in Shikoku. Most Japanese rum is decent enough. None of it is really up there with the top rums produced in other corners of the world, though. About three years ago, Yoshiharu Takeuchi was pondering this - to his mind - bizarre state of affairs and, not a man to waste time, set himself the goal of changing that. He wasn’t really into rum – to tell the truth he didn’t really know much about it – and he knew absolutely nothing about distilling. So how did he get a distillery up and running in a few years’ time? Takeuchi-san runs a company that makes interior parts for cars. It was set up in Nagoya by his grandfather, so he grew up in a manufacturing environment. 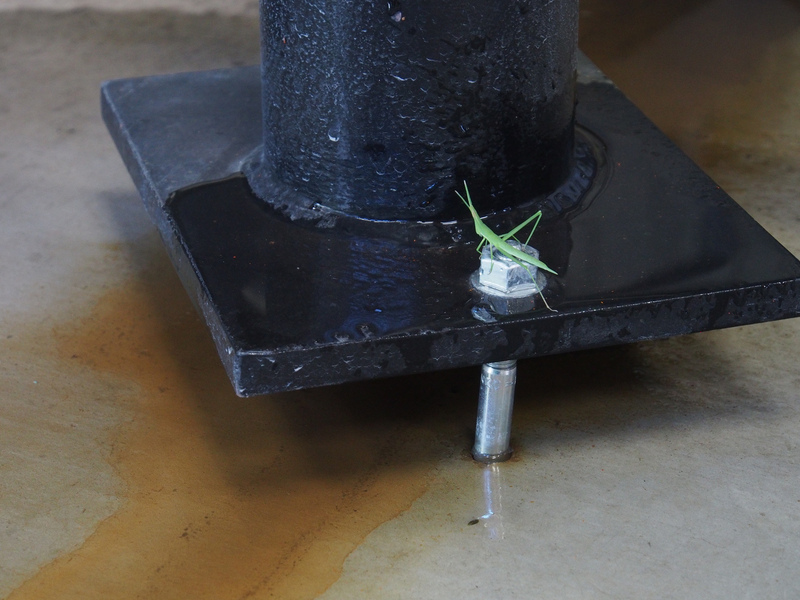 As said, his company makes parts for cars, and one of the many things that drove him to start a rum distillery was the desire to create something from start to finish. But again, why rum? 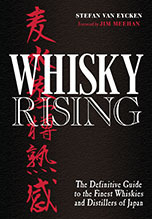 Takeuchi-san felt drawn to rum because, unlike whisky – which is very tightly regulated, even in countries where the rules don’t necessarily apply – there is no such thing as a ‘standard method’ of producing rum. Takeuchi-san saw this lack of global standards – and the absence of yardsticks – as an opportunity. His way of tackling the challenge was to look towards the world of whisky for pointers, to try and make a rum as if it were a malt whisky. 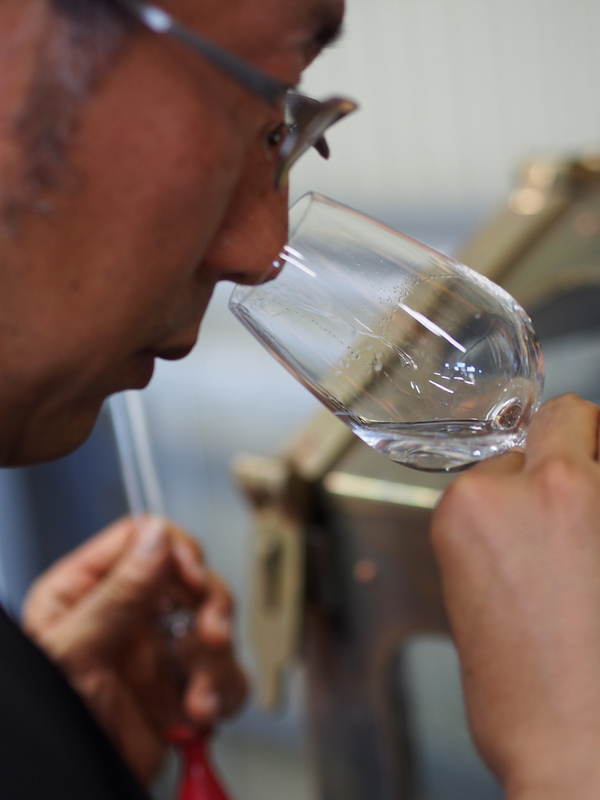 A chance encounter with Ichiro Akuto, who had just started up his own distillery at the time, led to a training period of … three days at Chichibu Distillery. For Takeuchi-san that was all he needed. 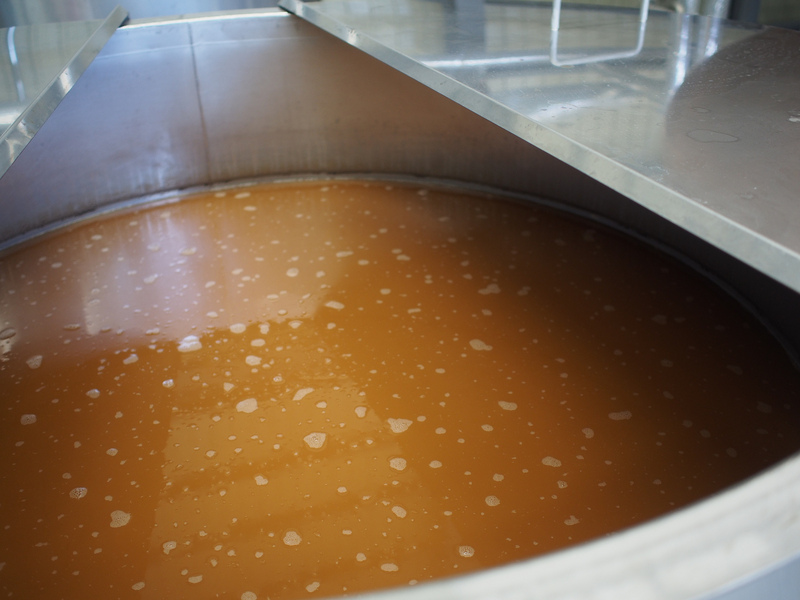 Coming from a manufacturing background, he felt that paying close attention to the work a craft whisky distiller for three days would give him the technical know-how and ideas needed to pursue his own goal of making a premium rum. 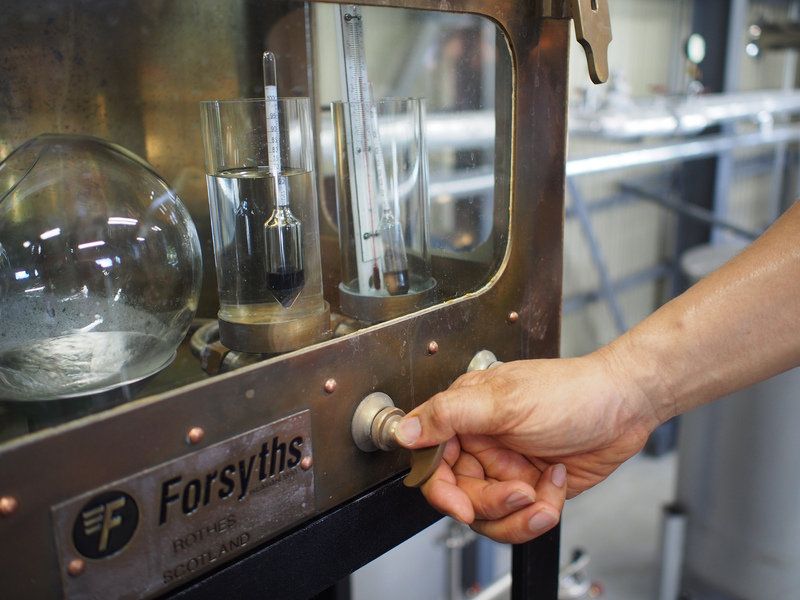 The first thing he did, on advice from Akuto-san, was fly to Scotland to order his stills from Forsyths, the best in the industry. For the wash still, he chose a short, fat still; for the spirit still, a tall, slender one with a small boil-ball. The parts were shipped from Scotland to Japan and he put everything together himself. Piece of cake. 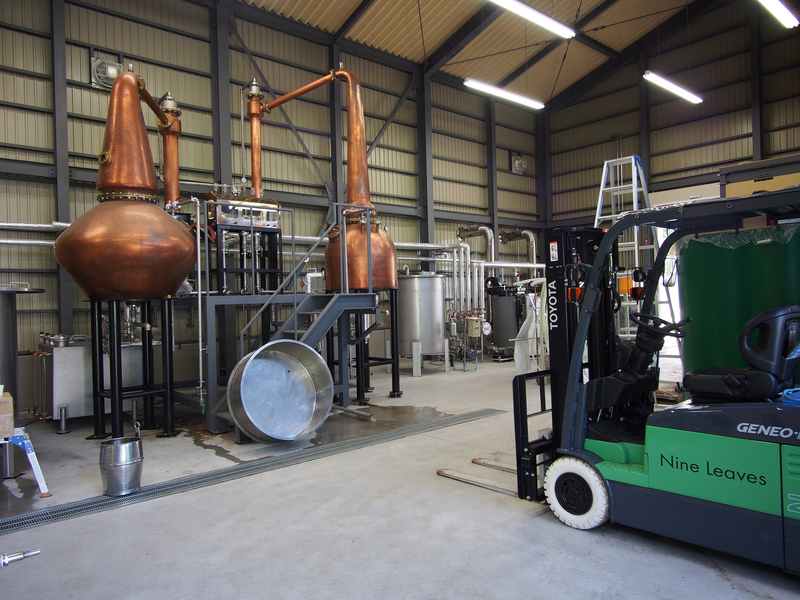 There are two 1,000-litre washbacks at Nine Leaves Distillery and, although Takeuchi-san considered using wooden ones, like Akuto-san at Chichibu distillery, he decided to go for stainless ones when he was at Glenfarclas Distillery. He figured if they managed to make phenomenal whiskies using stainless washbacks there, he could try and do the same with his rums here. 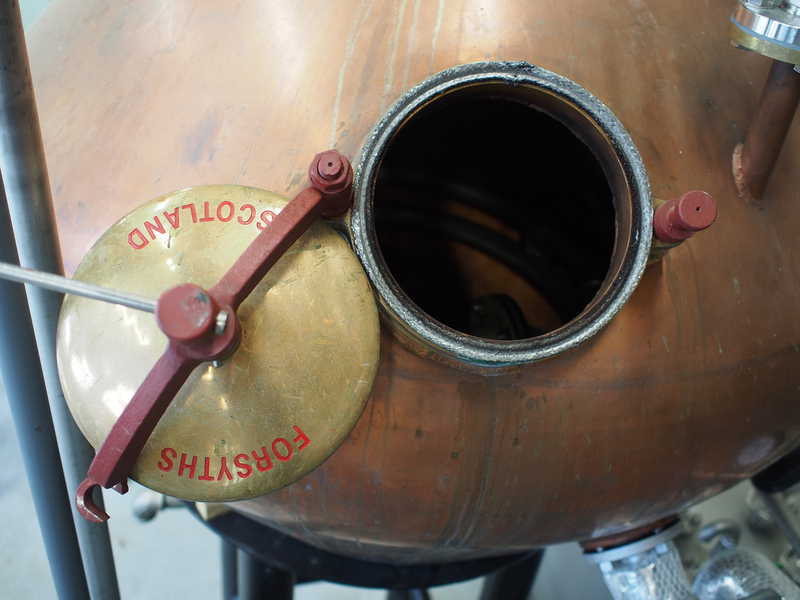 In the next installment, we’ll take you through the whole process and show you the distillery in action. Join us again tomorrow.